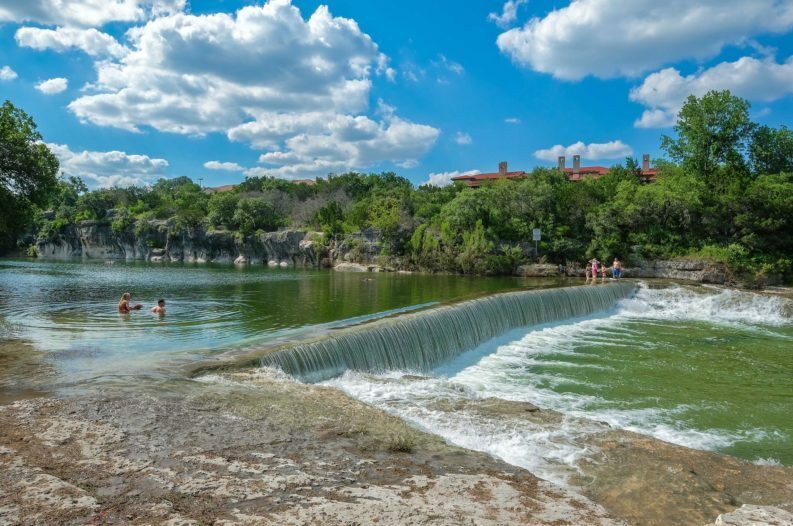 Have You Explored Georgetown, Texas? It's Time You Did. Just North of the trendy city of Austin, Texas you'll find the quaint, small city of Georgetown. With a charming downtown area and a thriving community, there's a number of reasons you should pay it a visit. So let's head up I-35 and take a look at what Georgetown has to offer. 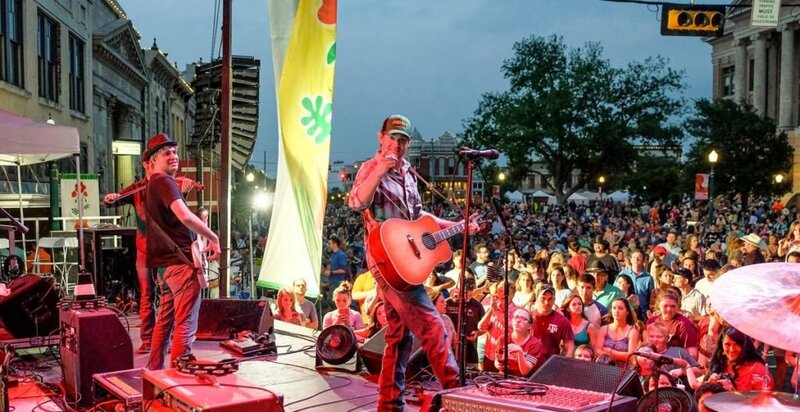 Georgetown has a vibrant historic downtown district that hosts a lot of civic activities and events for the community throughout the year. The biggest one is probably the annual Red Poppy Festival, which takes place each Spring to coincide with when the red poppies bloom. This year's festival is set for April 28-30. Georgetown received its first red poppy seeds following World War I, and the beautiful flowers spread so far across the city that in 1990 the Texas Legislature declared Georgetown "The Red Poppy Capital of Texas". The Georgetown Christmas Stroll is also a popular downtown event. It takes place annually each December and includes a parade, a living nativity and a visit from Santa Claus. Another great event is the annual Wine and Music festival. This event brings together local restauranteurs and live music for an inviting and fun day. The downtown district in Georgetown also offers First Fridays on the Square, which is a monthly shopping event. Merchants stay open late (until 8 PM) to allow residents more opportunities to explore restaurants, shops and galleries. For fresh eating visit the farmer's market that takes place each Thursday from 3:30 to 6:30 on University Avenue. You can buy locally grown, fresh produce as well as meat and eggs, cheese, nuts and canned goods. The farmer's market has been a Georgetown tradition since 1984. Another good reason to check out Georgetown is its energy program. In 2015 Georgetown began an initiative to purchase 150 megawatts of solar energy and 144 megawatts of wind energy for its customers. The program launched this year and the city is now offering 100 percent renewable energy to its customers. This not only saves money, it's good for the environment and has a flat rate that is more affordable. Classic Austin mentality is that living in Georgetown makes the commute to work in Austin unbearable, but that's no longer the case. The construction of the SH 130 toll road made travel to Austin much faster. Also, the Leander Station for the Capital metro rail is just 20 minutes away. The metro rail goes all the way into downtown Austin and saves commuters that long frustrating drive. In addition, there are plenty of Tech offices for prospective employees to consider (such as Dell and Samsung) that are located in North Austin and Round Rock. Georgetown has its fair share of employers as well. Some of the largest employers in the city include Southwestern University, Georgetown ISD and St. David's Georgetown Hospital. Southwestern University, which is a stunningly beautiful historic University. Southwestern is a small, Methodist University that hosts about 1,500 undergrads. Southwestern has attracted such illustrious speakers as William Jennings Bryan, Hellen Keller and Isaac Asimov. Now Watch: What Would You Do With This Giant Abandoned House in Texas?